READ - PLAY - LEARN - CREATE - HAVE FUN! Are you fed up hearing "I'm Bored!"? 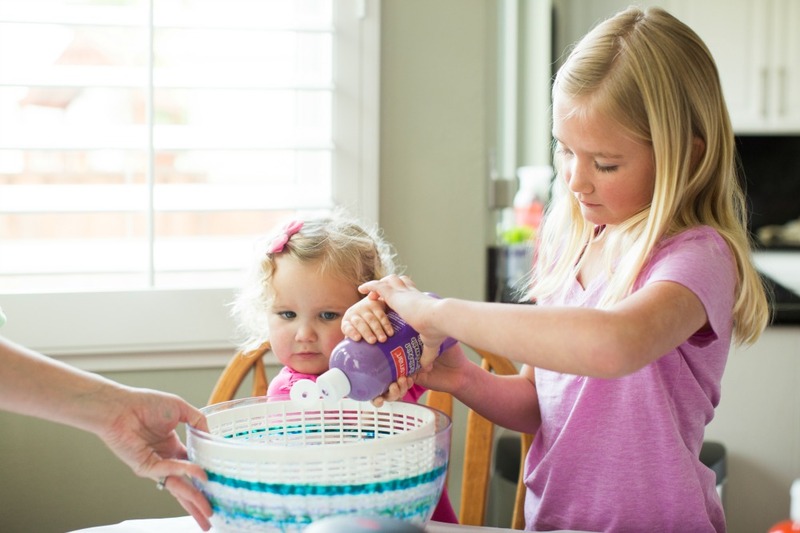 Looking for fun ways to prepare your youngest for starting preschool or kinder? We've created an online summer camp called the Virtual Book Club Summer Camp to help you solve these problems and more! This summer camp at home is not only fun, it's also educational. We include activities for reading, writing, math and more BUT the activities we provide are so fun, your kids won't even know it's educational! 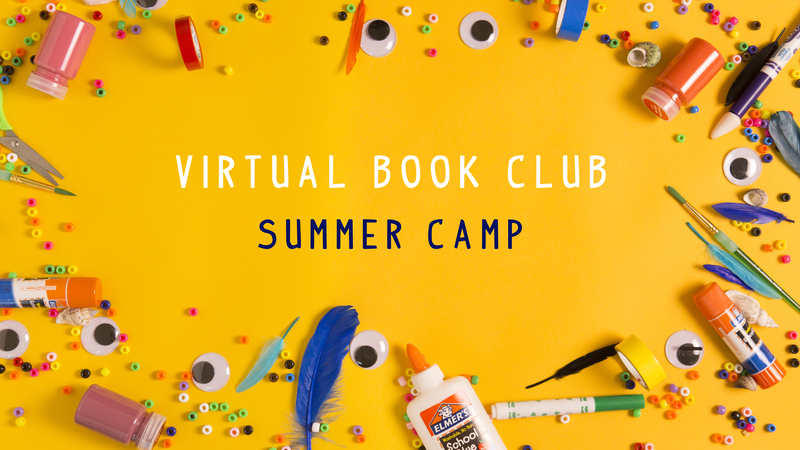 Virtual Book Club Summer Camp is a 3-week/21-day online summer camp planned for you. Starting on 11th June. 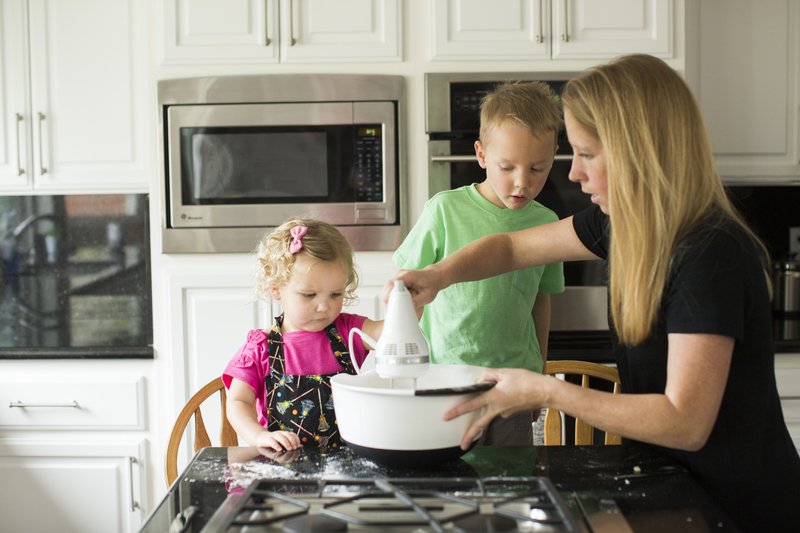 We provide the plans, you create, learn and have fun with your kids! We include activities for reading, writing, math and many more skills. Join our Online Summer Camp! Here's a peek at how camp could look at your house! Here's a peek at how camp looks at our house! What you Get with Your Camp Membership? Book recommendations for toddlers and preschoolers! All activities for both age groups - no need to sign up for 2 separate camps! 15 new and fun themed activities straight to your inbox each week! All activities for the 3 age groups - no need to sign up for 3 separate camps! Printable Songs and Finger Plays! 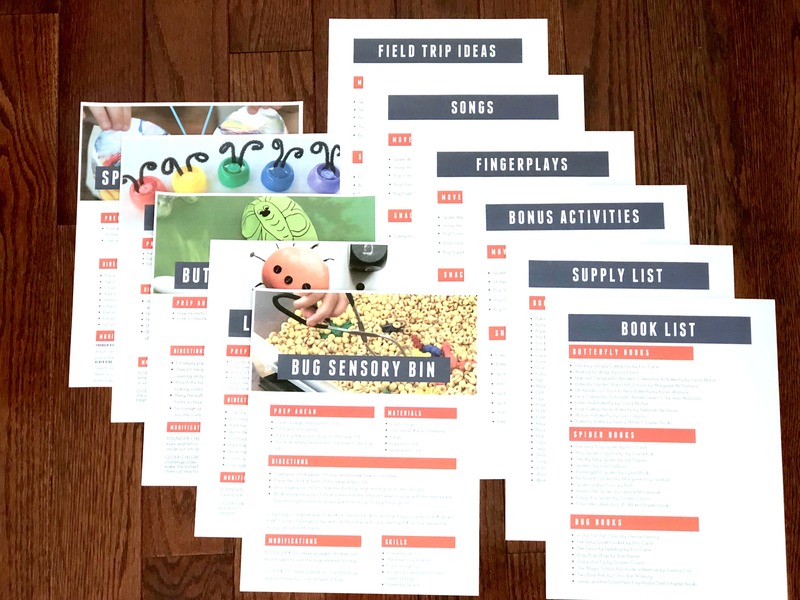 Exclusive 2019 Summer Camp Ebook with all printables in an easy to find format. 2 Mini-packs of themed activities to extend you camp to 5 weeks. Exclusive 2018 Summer Camp Ebook with all printables in an easy to find format. Summer Camp will help you work on reading, writing, math, & more in a fun way with your kids! Discover new books and authors, help your kids get excited about reading. 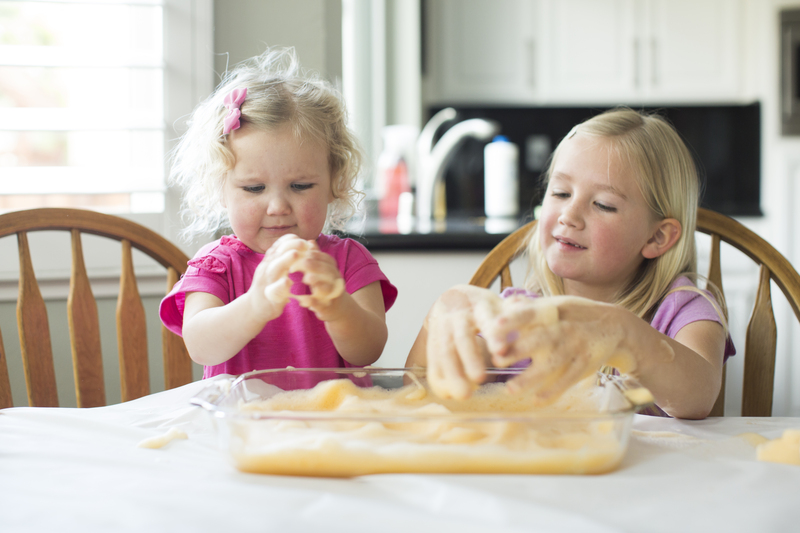 Make a mess, experiment with new media and be artistic with projects each week. Here's Why you Should Join Our Summer Camp! We do the work and you get to have fun connecting, creating and playing with your kids. Our unique format lets you make camp work for just 1 child or a room full. No more searching high and low (or all over Pinterest) to find ideas to keep everyone happy. BONUS: Our camp plans are written by our team of educators, that are also parents. 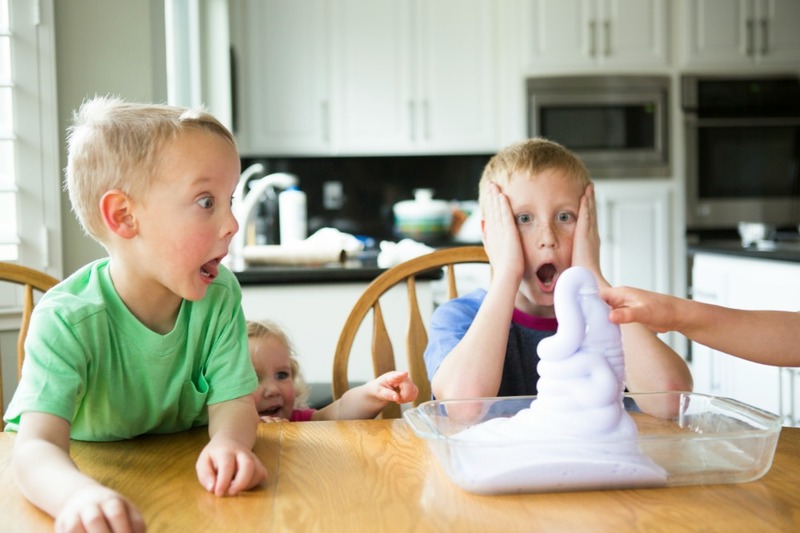 Tried and tested by their children these activities and ideas are age appropriate and seriously fun the kids won't even know that they are learning! Three Themed Weeks - 21 DAYS! HERE'S WHAT TO EXPECT EACH WEEK! When you register for camp you will be able to join our exclusive Facebook group. The camp team members will welcome you and support you throughout hosting your own summer camp at home. Login to our weekly live chats within the Facebook group, as we host our own camps at home along with you. 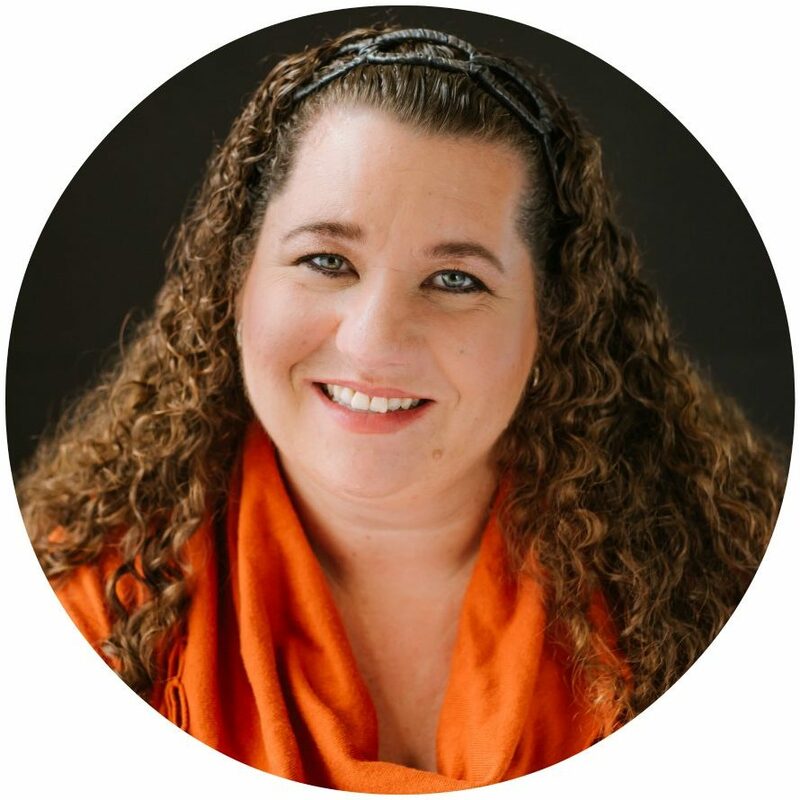 Connect with other moms and share your own experiences too! Summer Camp will REOPEN IN 2019! Kristina loves the toddler crowd! She'll be our toddler camp counselor this year! 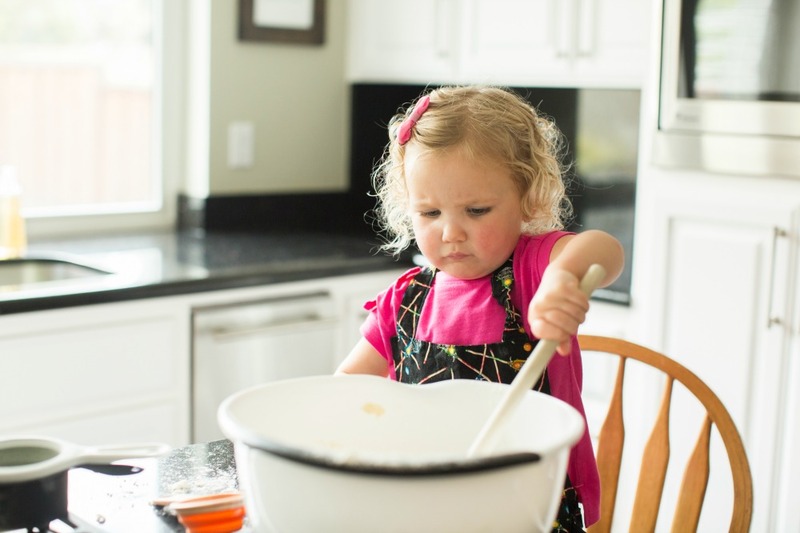 Kristina blogs at Toddler Approved. She also loves to throw parties, travel, and workout with her four crazy kids (ages 10,7,5, and 2). Kim is our preschool kids camp counselor! 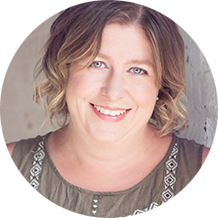 She blogs at The Educators' Spin On It, sharing ways to make everyday moments into teachable opportunities with fun and easy activity ideas with her 3 kids. Cerys is our big kids camp counselor! 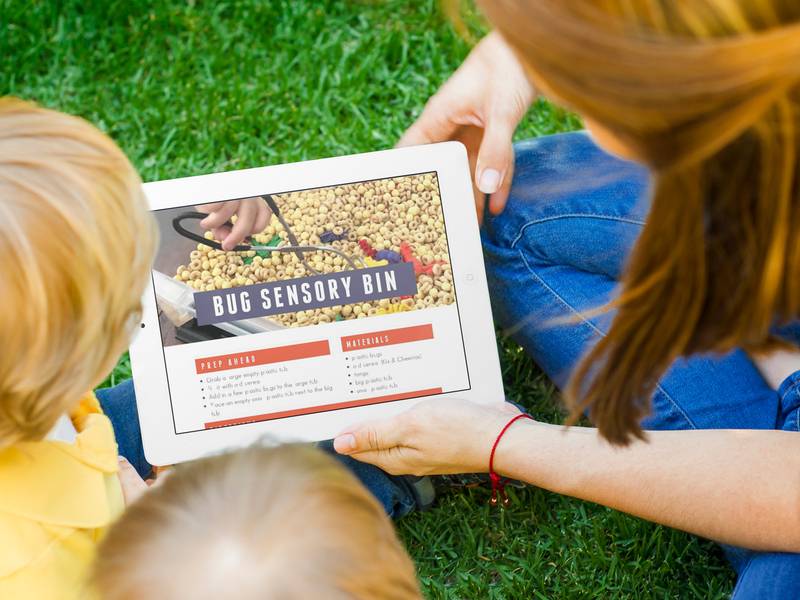 She blogs over at Rainy Day Mum, if you don't find her planning her next trip with the family, then she'll be digging in the garden, mixing up a recipe or getting creative. "We can't wait to do the summer camp, so I am thrilled to know that you ladies are planning that again this year! My girls STILL talk about the summer with the construction theme (definitely a favorite)! We've made some wonderful memories with your help. I love that my kids are growing up with this, and it just keeps getting better!" Thank you so much for a wonderful camp-- my three and one year old learned so much, and I was encouraged to try so many activities I wouldn't have thought of on my own. The camp hosts filled our days with fun while we waited for our third baby to join the family. "We had such a great time last time and now my kiddos are both older - will be 3 & 5 this summer. Will be perfect for us!" THE VIRTUAL BOOK CLUB FOR KIDS SUMMER CAMP STORY! 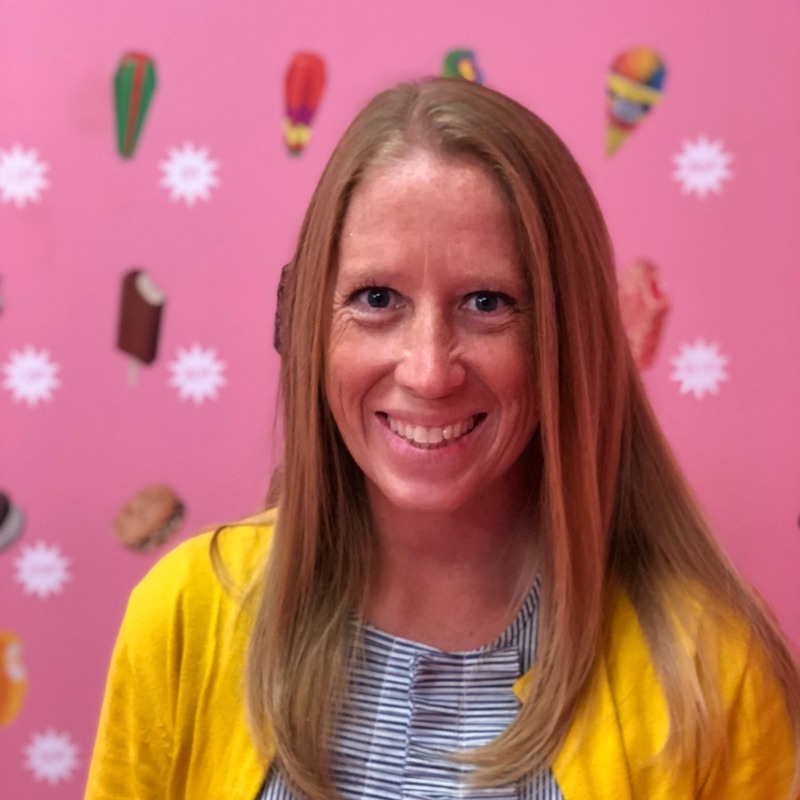 The Virtual Book Club for Kids Summer Camp started back in 2013 as a way for the team to help parents over the long summer vacation entertain their kids. Since then we have supported over 2000 campers to run their own Summer Camps at home. Through these camps we have provided ideas and activities to make it as easy as possible for you to host the camp at home or with a group of friends. 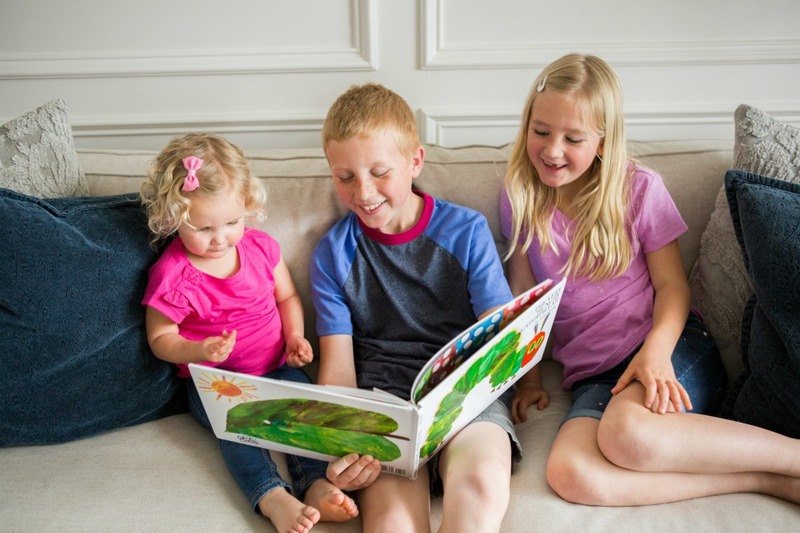 Our goal is to help you create childhood memories and a lifelong love of reading with your kids.